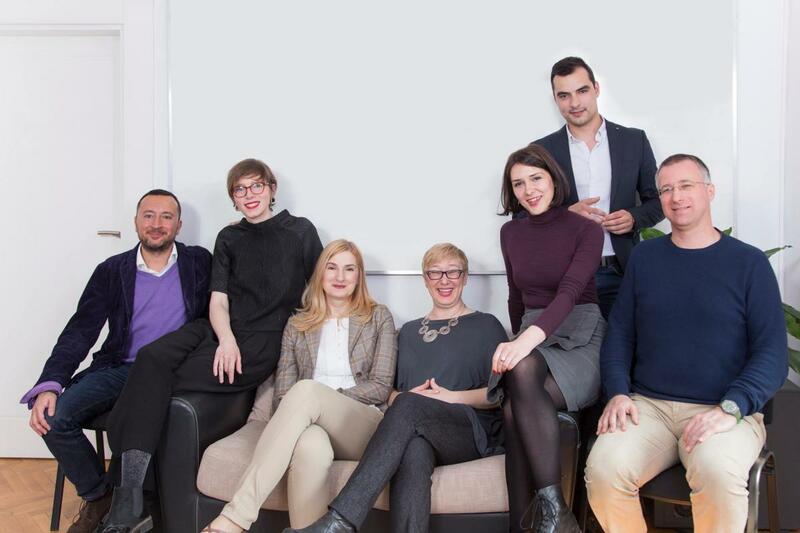 The Public Policy Research Center, an independent think tank and a team of innovative researchers and digital enthusiasts deliberating on the future of work in Serbia, as well as inclusive security and the creation of sustainable partnerships focused on social change. We are happy to inform you that we are organizing our first annual conference "The Future of Work - The Future is Now" on October 23-24. The conference is aimed at discussing preconditions and opportunities for the development of the knowledge-based economy in Serbia embedded in the decent work agenda and to lay out a plan for necessary policies and programs that can facilitate Serbia's aspirations to accelerate its sustainable growth. The conference is organized by our non-profit think tank (the organizational website is available here) and supported by the Olof Palme International Center, International Labour Organization, and the United Nations Development Programme in Serbia.